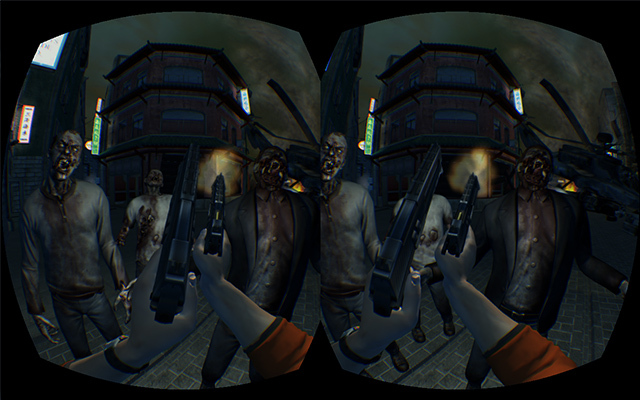 Here Come The Dead is a game by Gnometech Inc. designed from the ground-up for the Oculus Rift. The experience is enhanced using the Razer Hydra or other motion controllers. 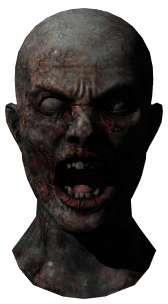 In a world gone mad, you are all that stands between the undead and those you’ve sworn to protect. This is your last stand while waiting… hoping… that help is about to arrive. Creatures may come from any direction in front of you, while defending those hiding in safety behind you. Can you hold out?